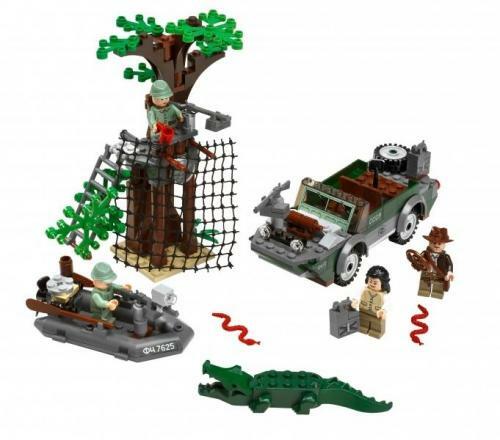 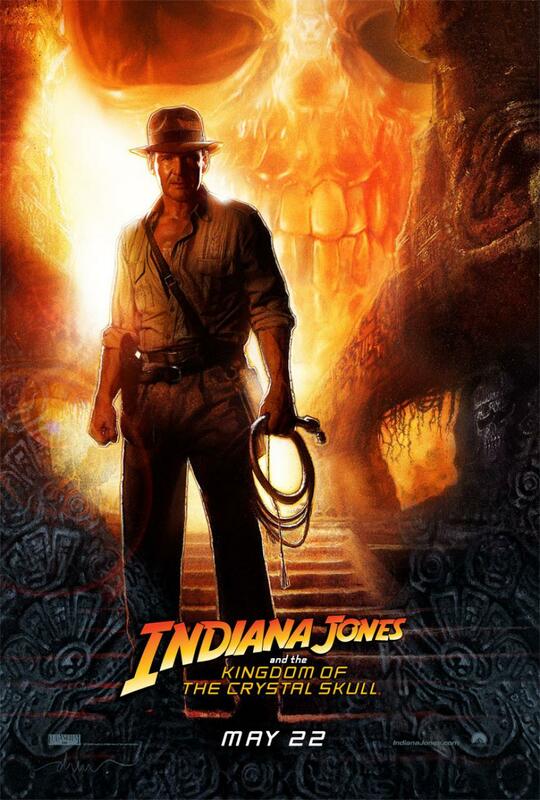 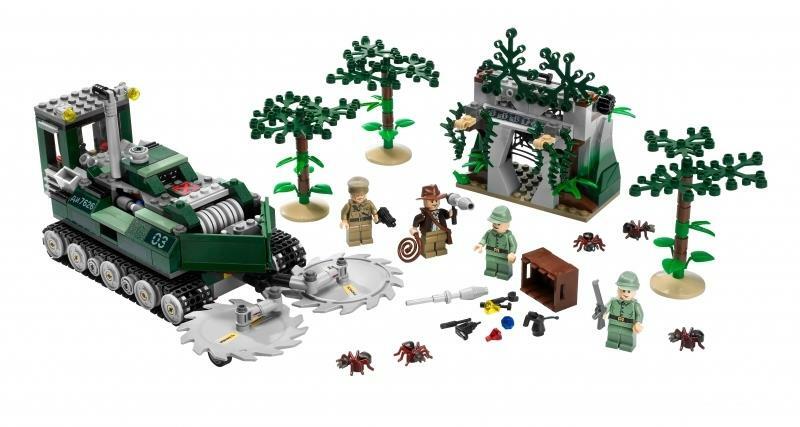 Those Indiana Jones lego sets, with their revealing titles, that we mentioned a few weeks back, can now be viewed in all their wonder and lego glory. 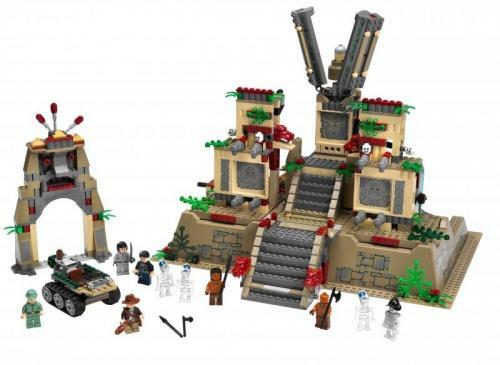 Brickset has updated to show us what these look like. “You’re going to see a teaser poster later this month,” he said when asked when we might be seeing some more from the movie.